Early December. 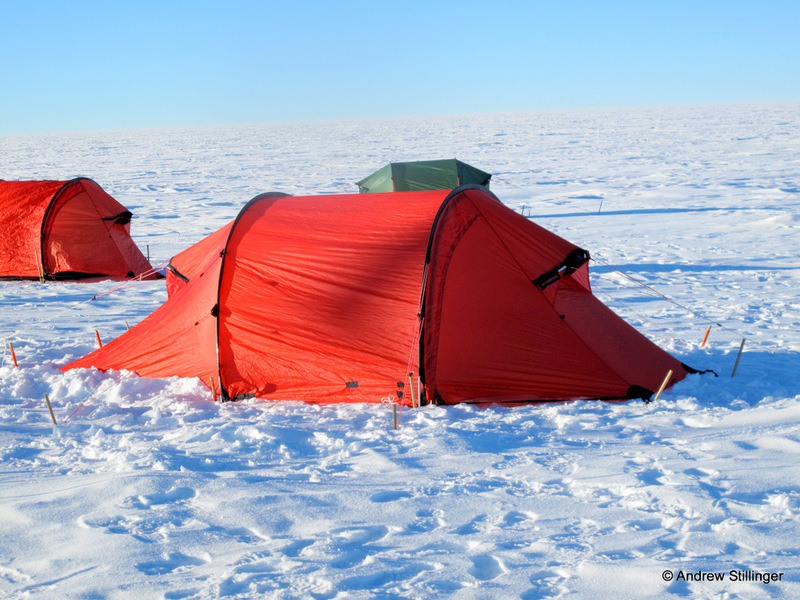 Andy woke to bright sunshine and a light snowfall… inside his tent. The sun had been up already for about 1,680 hours (that’s 70 days) and it was so dry and cold out (-30 F) that moisture would condense on the inside of the tent and freeze, whereupon a breeze or a touch would send a shower of snow onto the sleeper. 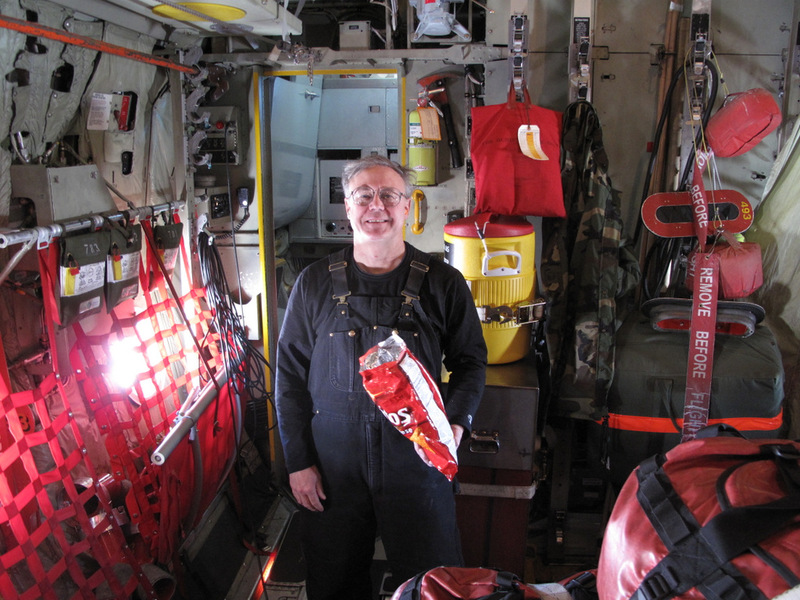 It was time to wake up Bob and get going on this year’s cycle of the AGO maintenance project in Antarctica. 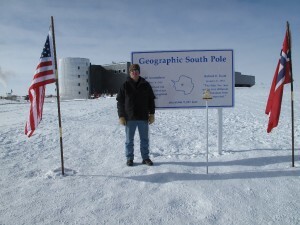 Andy is my brother, Andy Stillinger, who along with Bob Melville the project lead, spends every Antarctic summer visiting about half a dozen remote sensing stations – Automatic Geophysical Observatories, or AGOs, located roughly in a circle several hundred miles away from the South Pole. This describes a typical “morning” for him and the rest of the field project team on site, which include Andy, Bob the project lead, and a third person, rotating every year, who is trained in emergency medical procedures. For this week’s blog I spent some time talking to Andy about the AGO field maintenance project cycle to learn more about the program and the unusual challenges he and his team face from a project management standpoint. He was kind enough to share his stories and photographs with me. In the early 1990’s a consortium of research institutions established 6 sensor stations known as Automated Geophysical Observatories, or “AGOs,” located roughly in a ring several hundreds miles around the South Pole, which contain a variety of geophysical, atmospheric, and space sensing equipment along with communications equipment for transmitting the data back to servers on the US mainland. Research scientists (principle investigators, or “PIs”) at Berkeley, Stanford, Augsburg (MN), and the University of Maryland, among others, design experiments, provide equipment for installation at the AGOs, and then harvest their data remotely. The program is currently sponsored by the Center for Solar Terrestrial Research at the New Jersey Institute of Technology (NJIT), where Andy and Bob are employed as engineers and funded by a series of grants from the National Science Foundation (NSF). 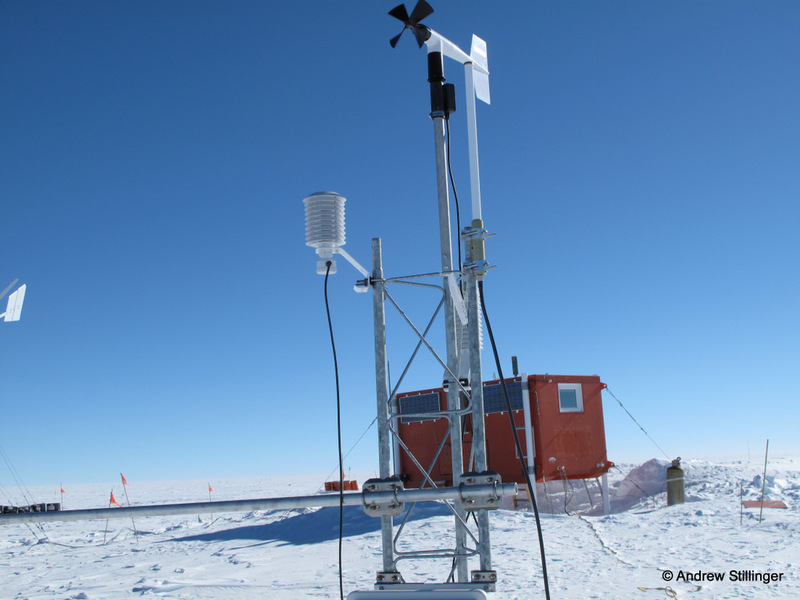 Continued funding depends on the ability of these sensor stations to power themselves and send data back to the scientists reliably. 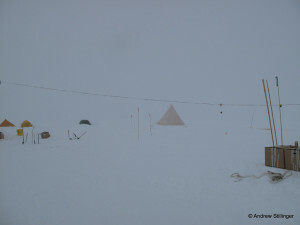 The environmental conditions around the South Pole can be brutal. During the 6-month “summer,” when the sun never sets, typically hover around -30° F, though during a hot spell it can get as warm as -10° F. The altitude is around 10,000 feet, generally requiring people to spend some time acclimatizing, sometimes with temporary assistance from medications such as Diamox. 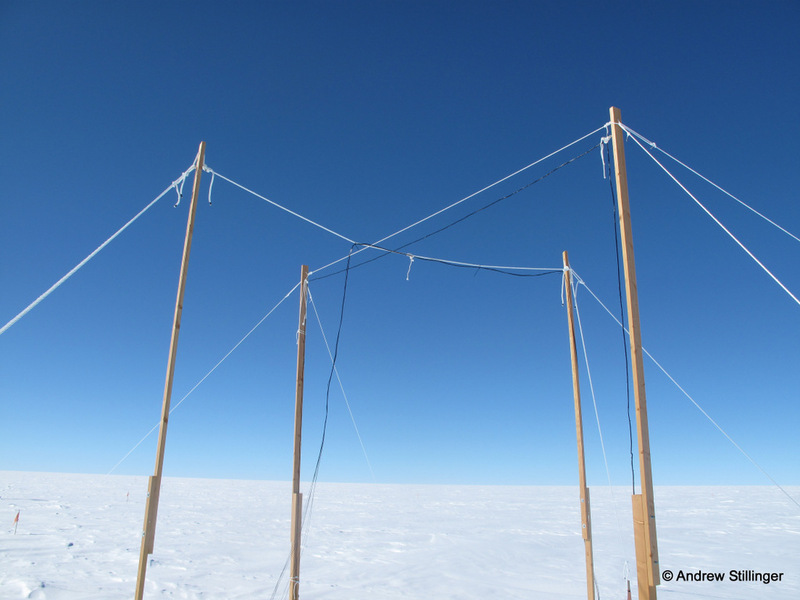 The South Pole is the driest desert on the Earth as well. 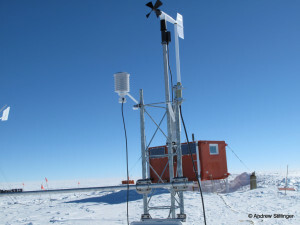 For six months of the year the AGOs are plunged into the cold, dark and unrelenting winds and snows of the Polar winter, when the temperatures can plunge to -100° F. The altitude and dry air provide excellent scientific observation conditions. 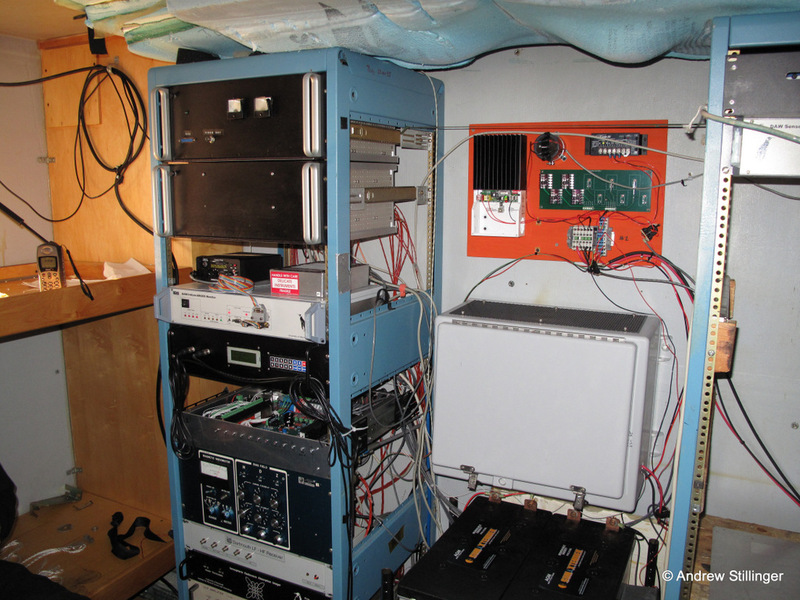 The AGOs transmit data from their sensing and operational equipment via the Iridium satellite network through two modems to several web pages, where the field team can monitor the data streams daily over the course of the year. 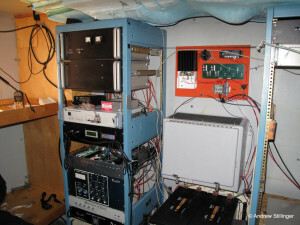 One modem transmits scientific information that constitute the primary mission of the AGOs and the other transmits “telemetry” or operational data about the environmental conditions in the sensor stations and the functioning of the power equipment and circuitry that keep the scientific instrumentation running. 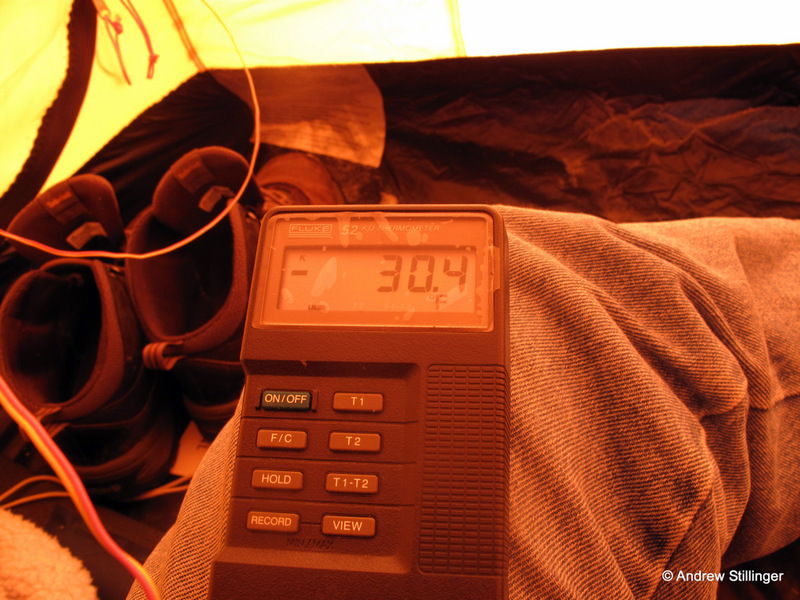 The team have observed that the temperature inside an AGO shelter gets too cold, for example, scientific data will stop transmitting. 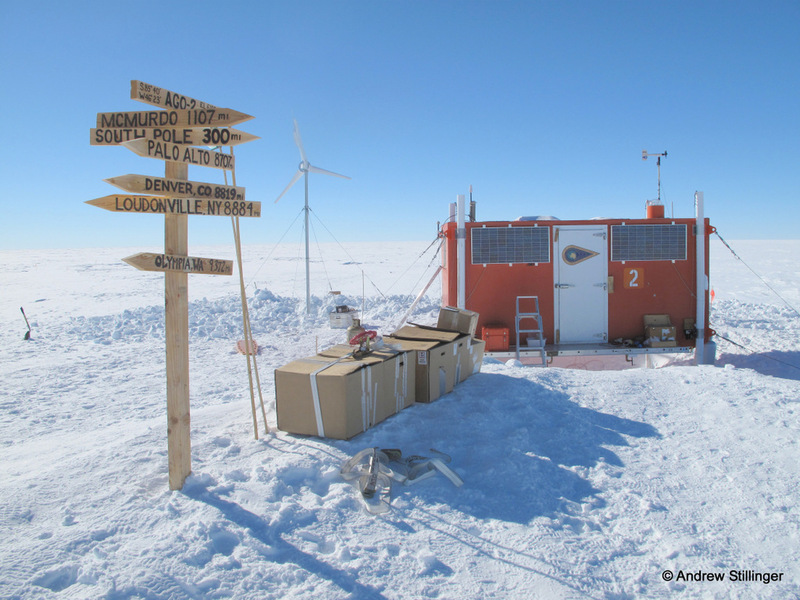 In response, the field team have designed the power circuitry to send some excess heat (yes, there is excess energy generated by wind turbines at the South Pole because it is so windy!) into the shelters and better insulate. 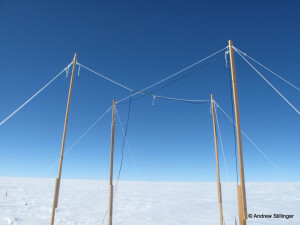 The planning phase for the annual field maintenance project cycle consumes about nine months of the year, in contrast to the 2 ½ months the field team of three people spends executing – traveling to Antarctica, visiting the sites, and performing planned maintenance, and upgrades along with ad-hoc diagnostic and repair work. 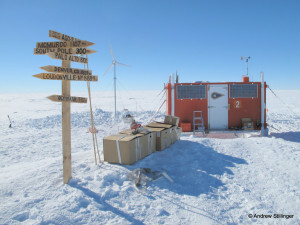 Despite the extreme conditions, a field team visits the stations every year to perform planned installation, maintenance and upgrade activities. They spend about 9 months planning and about 2 months executing that year’s project activities. The extreme environmental conditions obviously influence planning and management as do the difficulty and expense of reaching the field sites, which prevent the team from returning to perform “post-rollout” adjustments. They also don’t have the luxury during a year’s project cycle of first visiting an AGO station to to assess imminent failures firsthand and then procure appropriate replacement parts and supplies. Instead, the field team has to act on their observations from the previous year’s cycle and infer what they can from the data streams the rest of the year. No surprise then that “lessons learned” from the previous years turned out to be critical to project planning and success. I talked to Andy to find out more about what they do every year. I also wanted to know how they plan for their year’s project cycle, with a special view to any unique development and project management techniques or best practices that might apply to a program conducted under such extreme conditions. Contrary to my initial expectations, however, I discovered that although the conditions of the project activities may be extreme, the project management techniques and best practices Bob and Andy apply are fairly ordinary, just carried out to an extreme degree, especially regarding risk, contingency, and procurement planning. In this week’s remaining installments I’ll share some more details about their activities and lessons they have learned about managing the project cycle.